Diwali Home Cleaning Service – Auckland – Special Offer Now On! 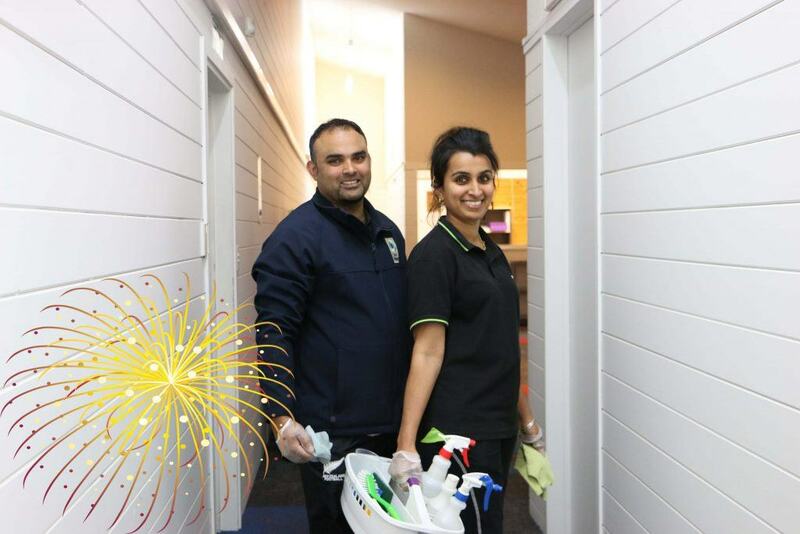 Happy Diwali from Clean Planet – Commercial and Home Cleaning Experts in New Zealand. Your time is precious so let Clean Planet take care of the home cleaning for you and get your home looking just the way you like it. Healthy, dependable & affordable home cleaning services that will leave your home looking great every time. Clean Planet helps people achieve sustainability objectives by reducing the number of toxic chemicals they use in their home or workplace and wash down their sink. 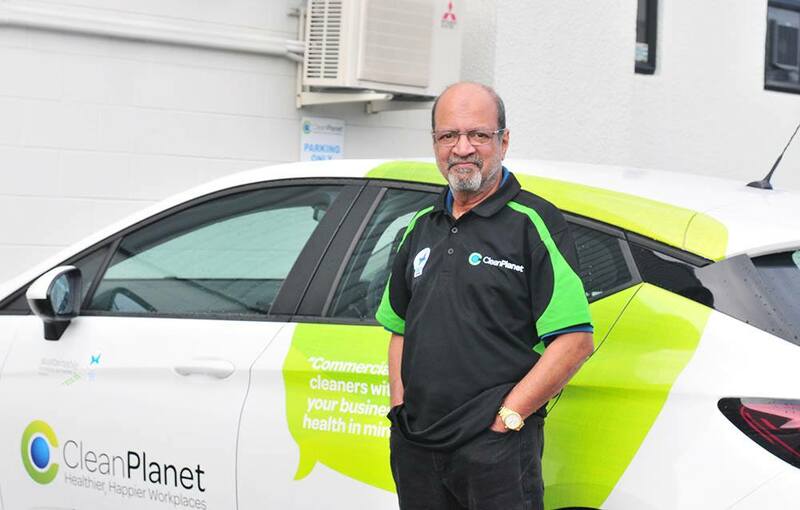 Clean Planet products are manufactured to our own high specifications within New Zealand and with the highly-regarded Environmental Choice certification behind our products, we have proven integrity, offering our clients a highly-effective clean and superior service without compromise. 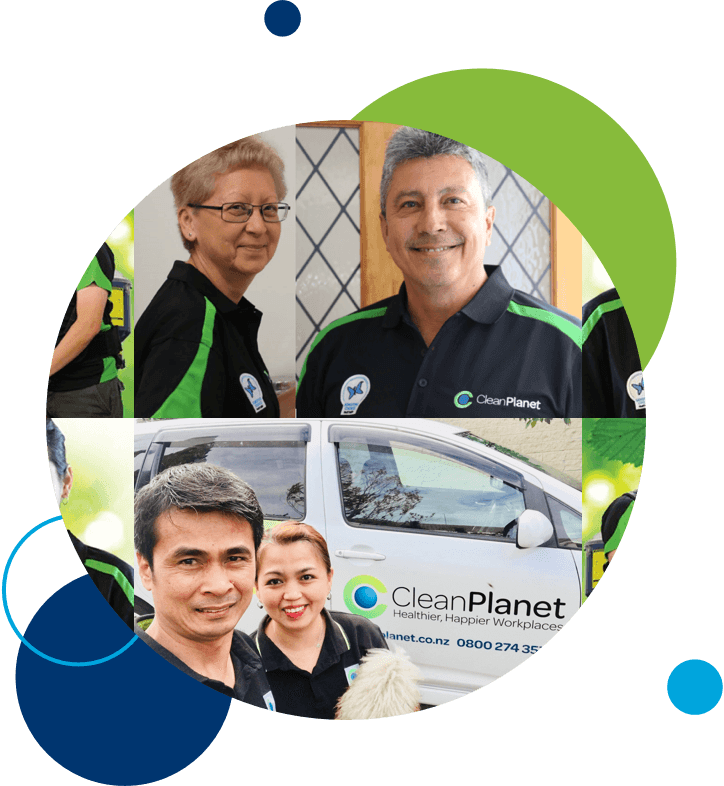 To give you peace of mind around the safety and security of your home all Clean Planet cleaners have all been through a Police check to ensure they are honest and reliable.